If you were born in the month of December, you have the luck of two birthstones! For those of you considered an “old soul,” Zircon is the stone for you. 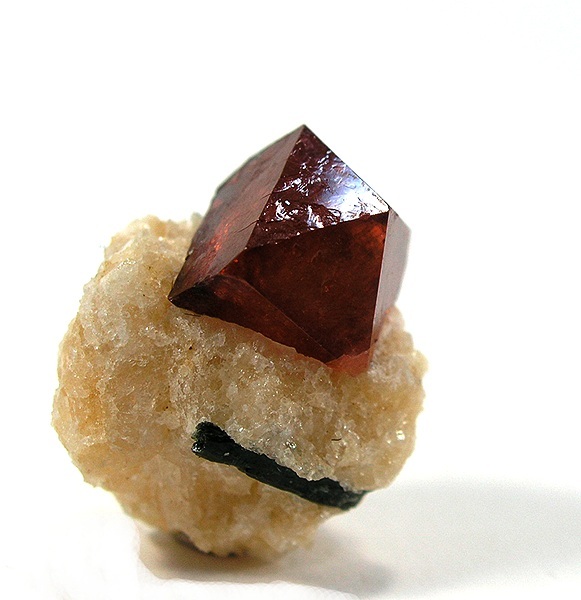 It is found in Australian deposits and are actually the oldest minerals on the face of the earth. 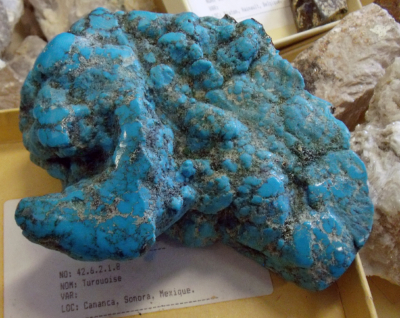 Similarly, the Turquoise was among the first gems to be mined, and while many historic sites have been depleted some are still worked on to this day. While both of these gems are known for their brilliant blue color, the Zircon actually comes in a wide range of colors, and even sometimes in its most translucent state gets confused with the Diamond. The Zircon is an extremely beautiful gemstone that is specifically known to help align Chakras. Since the stone comes in an array of colors, each color targets a specific Chakra. Wearing these gemstones will help align your overall being and allow you to truly ground and center yourself in your life. The most valuable Zircon gems are known to be deep red, which aids with the healing of physical injuries and pain relief, and dark green which is the color which is known to help uplift ones social life and material possessions. The Turquoise gem is one of the most fascinating of all of the birthstones. These gemstones have a deep rooted history in Native American culture, Egyptian culture, and Asian culture. The Turquoise gem was believed to fend off evil spirits while bringing good health and prosperity to those who wore it. Spiritually, this stone is believed to represent the divine feminine energy bringing those who wore it serenity and calmness as their energies would be aligned and protected by the energy of this stone. If you are looking for peace, tranquility and wisdom this stone will invite all of these energies into your life.